Food nourishes the soul and the body. Aside from its nutritional contents, it simply keeps us happy especially if the food is superb. It is our dream to eat all the good things the world has to offer. Mexican dishes like other dishes are complicated but it can be very interesting. Almost all of their food ingredients are domestically grown which includes tomatoes, squashes, cocoa, herbs and spices and tropical fruits. The basic source of their starch comes from corn. 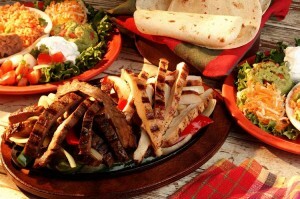 Famous dishes include Tacos, Empanadas, Quesadillas, Taquitos, Tortillas, Guacamole, Nachos, Pancakes, Salsa and many more. 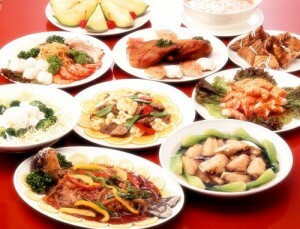 Chinese foods are popular in many parts of the world; Chinese foods reached other parts of Asia, Australia, America, Europe and Africa. Famous ingredients include tofu, noodles, soybeans, vegetables, wheat, seasonings, rice, pickles and the like. Thai foods are complex because of the mixture of different flavours but we will be surprised how perfect it tastes. 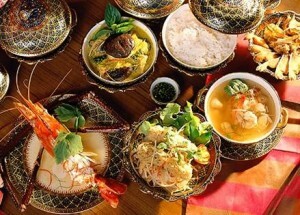 Thai cuisines are well-liked because of their mastery in terms of balancing the four taste senses (bitter, salty, sweet and sour). Famous ingredients include pastes, sauces, noodles, rice, herbs, spices and vegetables. Thai curry, Thai salads and soups are common. Italian foods are loved because of its simplicity. Italian cooks put emphasis on simplicity rather than intricate presentations because they believe that quality is more important. They give importance to cheese and wine. 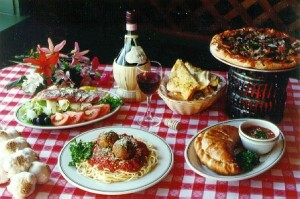 Famous dishes include Pizza, Pastas, Bread, Tarts, Salads and many more.